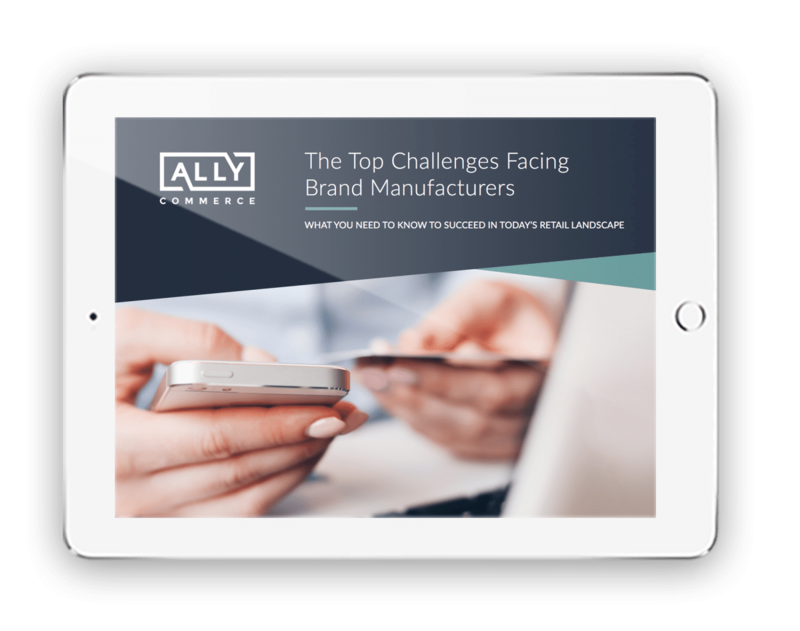 Technology is transforming the way consumers search, shop, and communicate, and this disruption has created new challenges for today's brand manufacturers. Get the information your brand needs to survive — and thrive — in this ever-changing retail environment. Have questions about selling direct to consumer? Reach out to our team of experts now to hear about starting or growing your direct to consumer business. Get the latest on industry news, trends and VIP events.